Meet Terry McDermott or Phil Neal for an entertaining and insightful Q&A this December and get a 20 per cent discount. Former Liverpool captain Neal is the most decorated player in the club's history - helping to bring home 22 pieces of silverware. 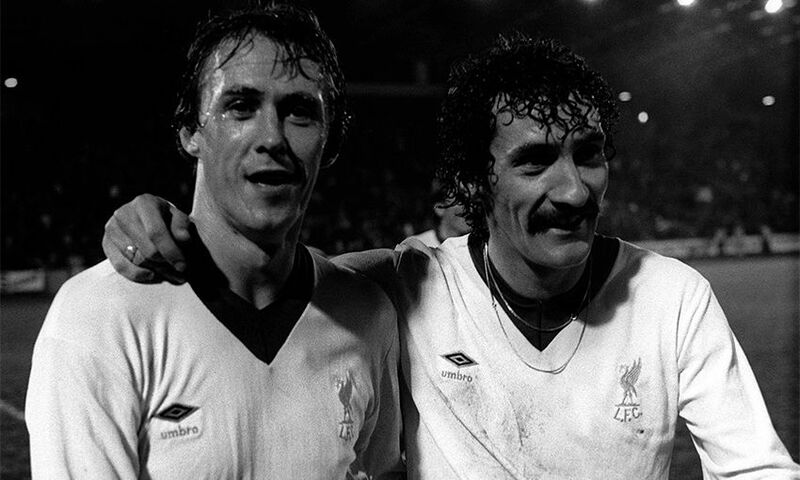 The full-back is also the only player to feature in the Reds' first four European Cup triumphs. Kirkby-born McDermott was a spectacular midfield player who scored what Bob Paisley said 'must be the best goal Anfield has ever seen' during a 7-0 win over Tottenham Hotspur in 1978. Don't miss your chance to sit back and relax in one of the Main Stand's hospitality lounges and listen to either Phil's or Terry's personal memories and dressing-room tales from their time at the club. You will have the opportunity to ask questions and meet them afterwards for photos and autographs. Your visit also includes the LFC Stadium Tour, with highlights including epic city views from the highest level of the Main Stand, the home and away team dressing rooms, the press room, This Is Anfield sign, the players' tunnel, manager's dugout and the famous Kop. You will also stop by The Liverpool FC Story museum to see all five European Cups and The Steven Gerrard Exhibition, the former captain's personal collection of footballing memorabilia. The Legends Q&A with Terry McDermott is on Saturday December 1 at 11.45am, and the Legends Q&A with Phil Neal is on Saturday December 8 at 10.45am or 12.15pm. Please note the Stadium Tour on December 1 will not include the home or away team dressing room as we prepare for our home game against Everton. Tickets are usually priced at £40 for adults, £30 for students or seniors, and £20 for children under 16 (must be accompanied by a paying adult). Use the discount code LEGEND20 to save 20 per cent, valid on the Legends Q&A with Terry McDermott (December 1) or Phil Neal (December 8) only. Your ticket includes entry to The Liverpool FC Story, the club's interactive museum, and The Steven Gerrard Collection exhibition. The Q&A lasts approximately 60 minutes. To book the Legends Q&A with Phil Neal, click here and choose from either the 10.45am or 12.15pm time slot. 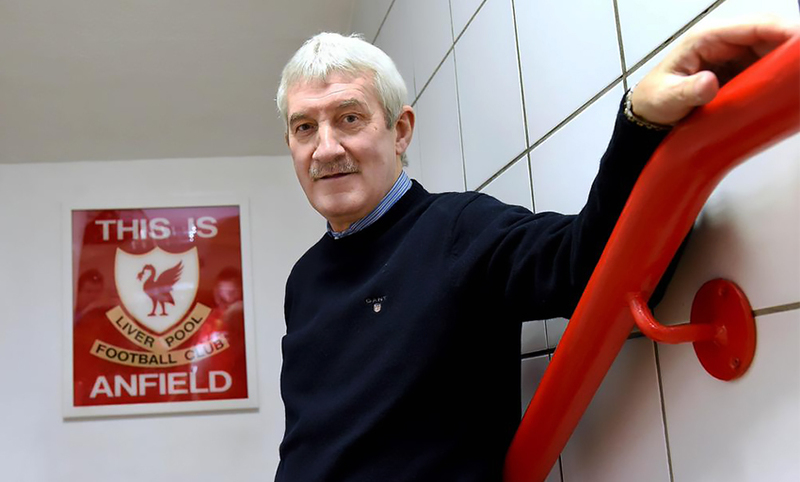 To book the Legends Q&A with Terry McDermott at 11.45am, click here.